Summer Workshop in Mathematics (SWiM) is a 9-day workshop for rising senior high school students who are interested in mathematics, with a particular focus on advancing female participation in math. All students currently in their junior year of high school located in the US and Canada are eligible to apply. Females and others committed to female participation in math are encouraged to apply. 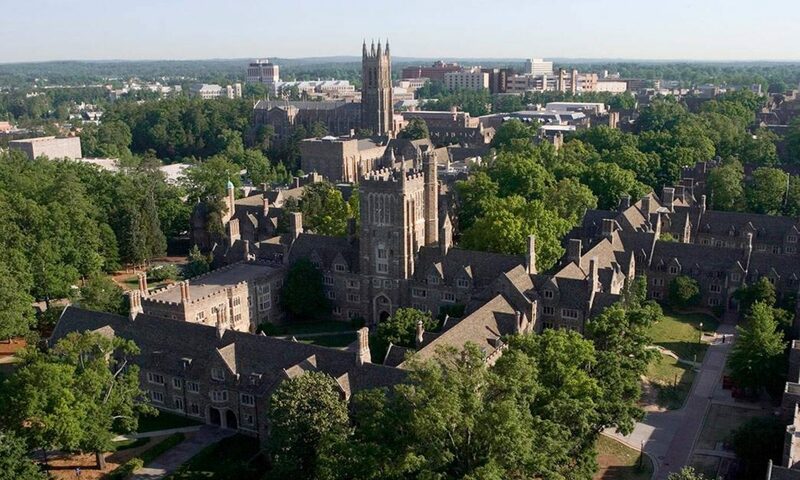 This year’s program, SWiM2019, will take place at Duke University from June 18-28 of 2019 and it is the forth year of the program. To apply for SWiM2019, please click the menu Apply above. All participants will attend two math courses, afternoon group work, SWiM lectures given by local professors at Duke, UNC and NCSU, as well as field trips. Participants in the program learn not only about exciting mathematics, but also about discovering new arguments, and explaining insights to their peers. The participants will give a group presentation at the end of the week. All the presentations will be broadcast in live stream video. Participants will also attend useful panel discussions as well as social activities. Throughout the workshop students will meet undergraduate students, graduate students and faculty of the Department of Mathematics at Duke University. Workshop participants will be housed in Duke campus housing (chaperoned by female undergraduates), and thus get a glimpse of life as Duke undergraduates. All participants will receive full support for meals, travel and accommodation. Summer Workshop in Mathematics is powered by WordPress at Duke WordPress Sites. Please read the Duke Wordpress Policies. Contact the Duke WordPress team.